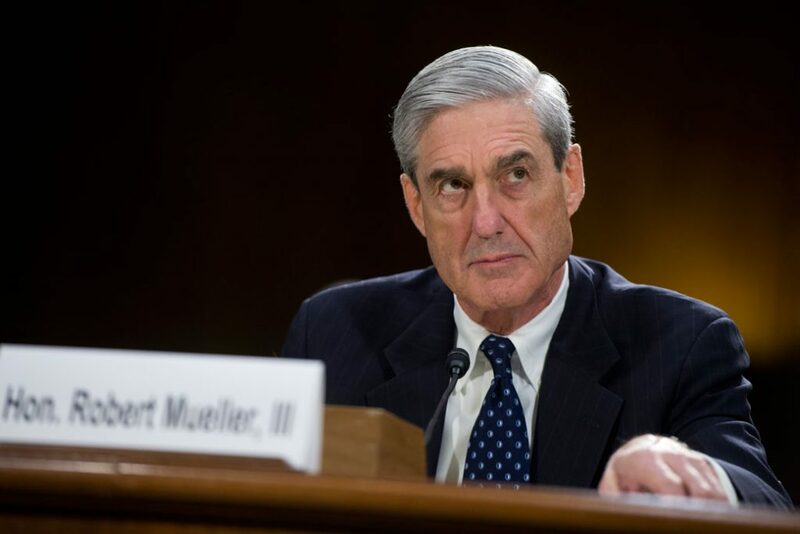 Removal: The special counsel cannot be removed except for “extraordinary improprieties” on his part and will continue his work until satisfied that he has completed his mandate. Independence and noninterference: Political appointees at the Department of Justice will not countermand or interfere with the special counsel’s decisions or actions, and he will determine whether and to what extent to inform or consult with the acting attorney general. Access to information and resources: The special counsel will be able to maintain a team of his choosing and continue to be granted full access to information and resources from the FBI, the Department of Justice, and other federal agencies. Scope: The special counsel will have the mandate of investigating any violations of the law related to Russian interference in our elections; any related matter that may present itself upon following the evidence; and any collateral matters (such as obstruction of justice, perjury, etc.). The scope of the special counsel’s investigation shall include any additional matters the special counsel has been approved to investigate since his appointment. Transparency: The special counsel will be free to make information public at his sole discretion and at a time and place of his choosing while protecting classified information and information covered by grand jury secrecy requirements. The special counsel shall provide unmediated reports to Congress at his discretion and at a time of his choosing and immediately notify bipartisan committee leadership should the administration prevent him from making public relevant information of a classified nature. Without these steps, the acting attorney general overseeing the investigation could hamstring Mueller’s work, and such interference may constitute obstruction. He could limit the scope of the investigation, veto critical investigative or prosecutorial steps, limit access to staff and resources, and decline to release Mueller’s reports. A similar grant of authority to ensure true independence on the part of the special counsel is necessary in light of the president’s continued attack on the rule of law. Ben Olinsky is senior vice president for Policy and Strategy at the Center for American Progress. Sam Berger is the senior adviser at American Progress.